Snow Bound Land: Overall | It's a wonderful world! First, I’ll go through the story. For me, it was… pretty mediocre. It isn’t impressive, but not bad either. Since this is adapted from the original story of the Snow Queen, I guess the game writers had to stay true to this and focus on the story of the individual routes instead. Unfortunately though, some of the individual routes weren’t well-polished either. 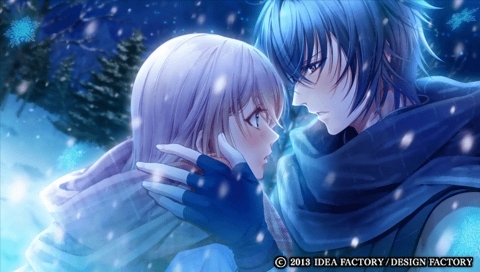 I got to say that for this part, it was Ivan’s route that was most affected (as expected from unlockable chartacters ( ´_ゝ｀)). 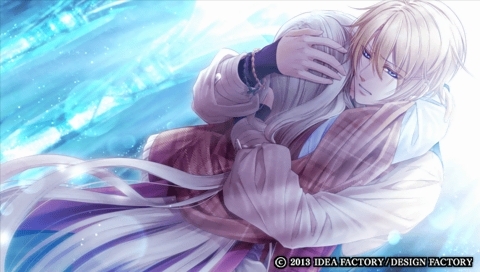 I can’t comment on how his route could have been better, but really, I would have loved it more if his route was longer than it is. As for the common route… The Red World is a real drag man. It was too long that I thought they wouldn’t be able to leave that world anymore lol. You can imagine how happy I was when they finally escaped from Liselotte’s mansion like gaddamit it feels like I spent eternity in that place! Well for the good part of it, you just have to go through that hell once and you can skip ‘em away on your next guy playthrough. But if the Red World is so freaking long, the Green and White World scenarios were too short. Especially in the White World. Save for Kai’s, the confrontations with the Snow Queen were always kind of meh. I really thought that that part is the climax of the story but well looks like it isn’t and this game doesn’t know the word climax? lol. Well to be fair the characters are really lovable. My main bias has got be tsundere Aje, and my second is his bro Ivan. I can’t decide on Kai and Craes’ ranking in my heart but Orva is definitely last LOL XD. SOME character interactions are really well-written and are fun to read but it they aren’t exactly the strongest point of this game. So what is the strongest point of the game? It has to be the heroine, Gerda, of course!! 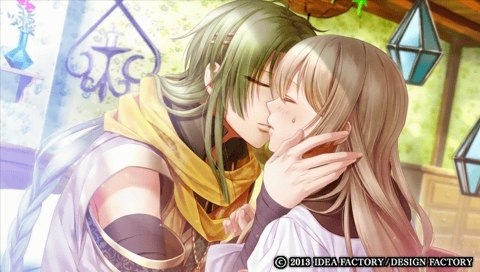 Aside from Aje’s lovable route, she’s the best thing I love about this game. She’s really strong! You go girl! Physically, she can knock down a castle pillar by herself and beat a man in arm wrestling in just a second lol XD. In terms of personality, she’s strong-willed. She isn’t your usual passive heroine. She knows herself and her emotions and she faces her problems head on. Gerda. Is. Just. Too. Cool. 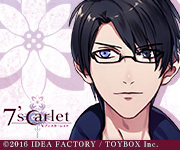 As for the art, sasuga, Otomate. Always pretty as ever. Sprites, CGs, backgrounds – all are nicely drawn. 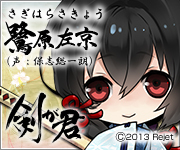 The chibis are also really cute! (And lol, I won’t even touch this game if the art isn’t pretty. 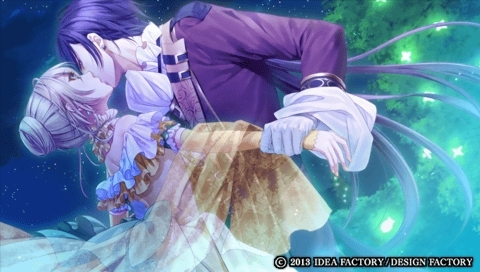 I judge an otome game by its art, you see XD). The background music also adds a good point for this game. You will never notice that the BGM is just on loop. Overall… I guess I’ll still say that Snow Bound Land is just a mediocore game. The only route I truly enjoyed was Aje’s (and a bit of Ivan’s), and the others were just meh. Is the game worth playing? I guess if you’re looking for a strong heroine then this game may be a good suggestion. But really, playing through Aje’s fluffy route is so worth it XD. Hi!!! I have so many questions I would like to ask about this game. Is there an english version for this game? Is this a psvita game? and where can I purchase this game? Unfortunately, Snow Bound Land is currently available for PSP only. And it wasn’t that good of a game, so I doubt that it will be ported to PS Vita :( There’s also no Japanese version. 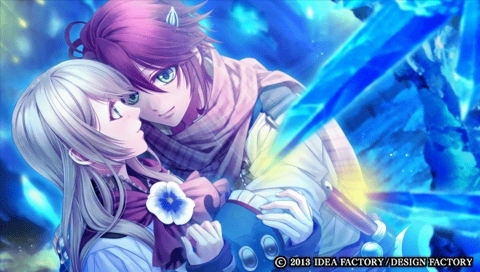 For of English otome games for vita, there’s Amnesia Memories (download only), Code:Realize ~Guardian of Rebirth (highly recommended! 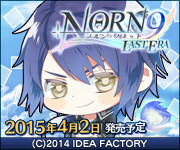 ), and of course, Norn9. As far as I know, these three are the only English otome games available for the vita at the moment.